Internet connectivity is now part of basic necessities of life. Slowly but surely, broadband connections are deciding the pace of our lives. ISPs, on the other hand, are gearing up for the varied and flexible needs of their customers. At Bigfoot Broadband Digital Networks, we have plans for broadband needs that vary in speed, download limit and price. With Bigfoot Broadband broadband, you can experience the comforts of selecting plans as per your specifications. Our Plan Selector widget helps you with that and is available on the website. 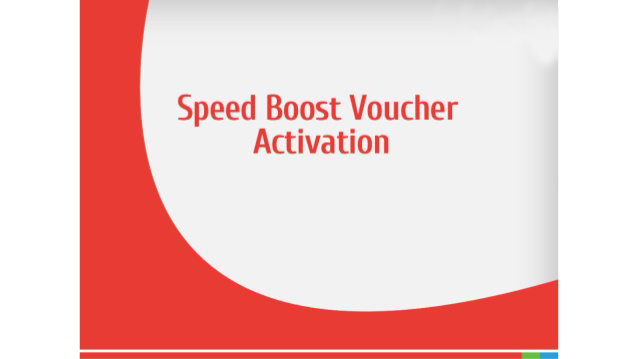 Taking it a step further, we have now introduced Speed Boost Voucher. It is a functionality available on the Bigfoot Broadband post login page that provides a quick and reliable solution for your higher speed needs. Activate higher speed broadband connectivity on demand while continuing with your current plan. So, if your current download speed has been throttled after crossing your FUP limit or you are in a situation where your current broadband plan is falling short for your surfing requirements, you can boost your plan with this voucher and get faster connectivity without the hassles of changing your broadband plan. Bigfoot Broadband provides you top of it class Wireless Internet – all over Hisar, Fatehabad, Sirsa and Rohtak. Bigfoot Broadband offers you High speed Broadband access up to 50 Mbps and number of services based like Bandwidth on Demand, Video conferencing , and several other Value-Added-Services. Presently Bigfoot Broadband services are available in limited locations / buildings. For more details, please contact your nearest cable operator or call on +919812561898. Builders and New housing societies may contact Area GMs for bulk booking.